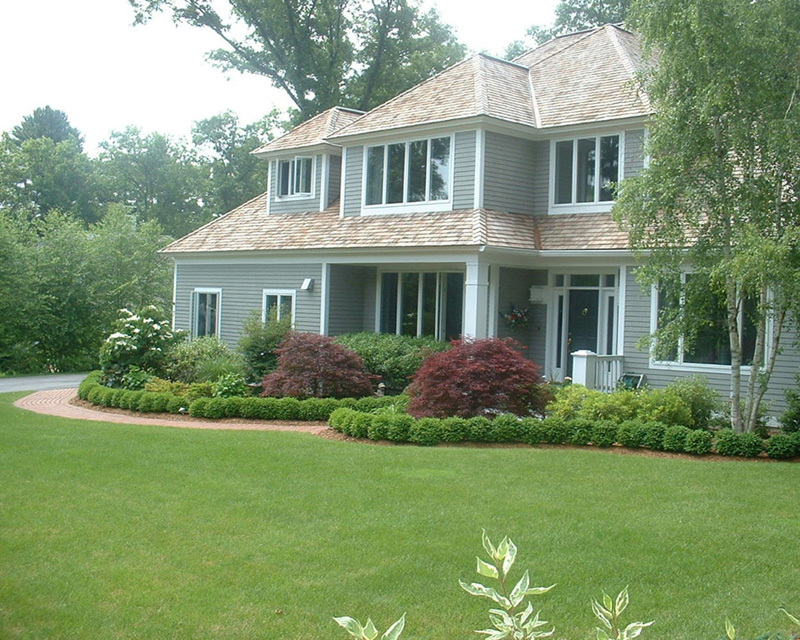 Just like the interiors of our homes need maintenance, the exterior also requires the same. 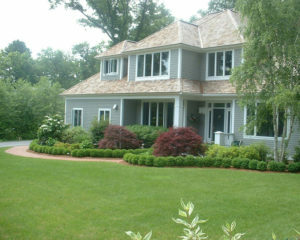 Without proper maintenance, the exterior loses its beauty which affects the overall look of the house. A beautiful, clean and healthy landscape elevates the look of the house and provides owners with a feeling of satisfaction. 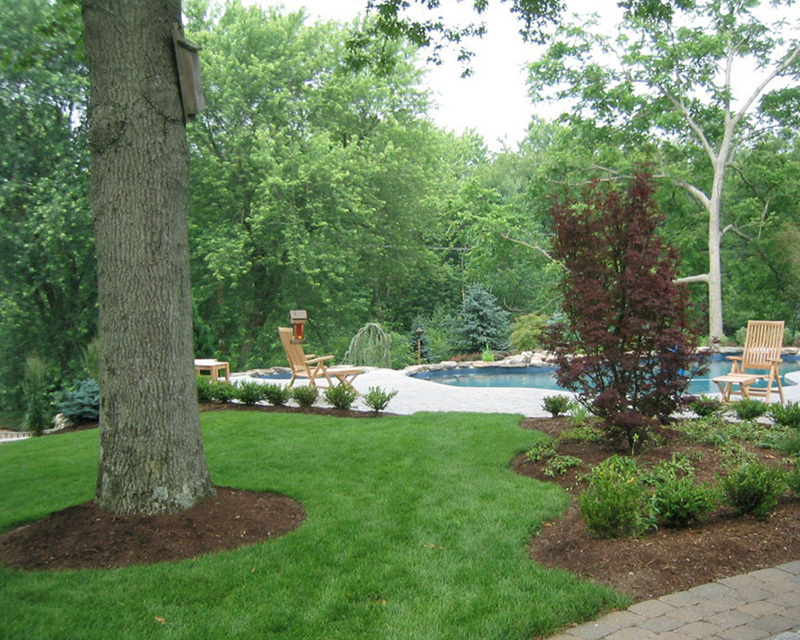 We at Corliss Landscape and Irrigation thrive to provide our clients with beautiful landscapes which they love with all their heart. 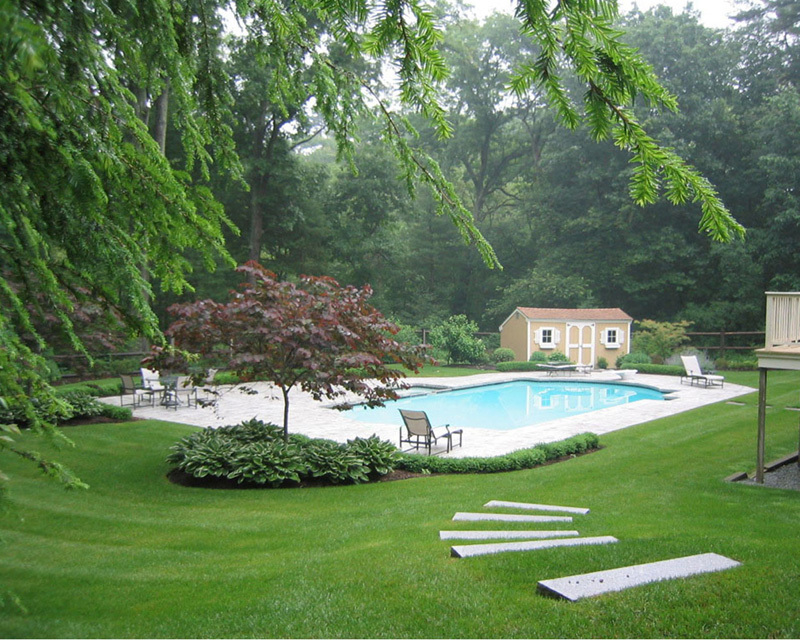 We offer the best Landscape Maintenance Rowley MA and we have never disappointed our clients with our services. 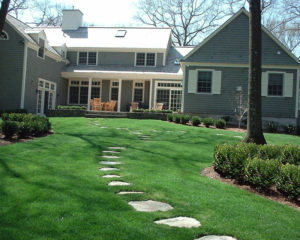 By hiring us, clients can enjoy their extra time with their families while we make their lawns clean and beautiful. All of these services are very popular. Our professionals are highly skilled and experienced in this field and provide the best services. We are a reliable and competent company. So call us, the best Massachusetts Landscape Maintenance Company and avail our amazing services at affordable rates. Hurry up!